The City of Atlanta’s partnership with IMT through its City Energy Project bolsters our position as a national leader in energy efficiency. IMT’s expertise is a valuable tool in making significant progress toward our sustainability goals. IMT is a key partner in The Kresge Foundation’s fight to address climate change. Its innovative and collaborative work with cities is transformative, and we look to IMT’s staff as reliable experts and trusted colleagues to achieve our shared goals. We are very grateful for their generous and ongoing support. A list of our current donors and supporters can be found here. If you would like further information on ways to support our efforts and work with us, please contact Kris Pueschel, Director of Development at kris@imt.org or 202-525-2883 x321. The Internal Revenue Service recognizes the Institute for Market Transformation as a Section 501 (c) (3) public charity. Gifts to IMT are tax deductible in the U.S.A. Our Federal Tax ID # is 94-3241464. 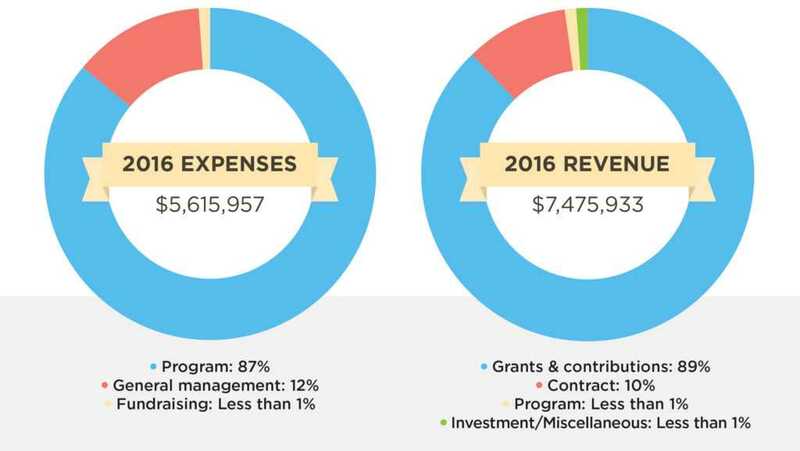 You may review our board-approved funding policy here and our 2016 audited financials here.